There is a borderline which separates consciousness and unconsciousness, or awake and asleep. The majority of people fall asleep between low alpha or high theta. Consciousness begins to grow dimmer as it nears the borderline and once it crosses over, it becomes unconsciousness. To develop the ability for conscious out of body travel, the borderline must recede far enough to allow consciousness in theta and delta. This can be accomplished by practicing certain meditative exercises or relaxation techniques. Through experimentation I have developed a technique which does precisely this. I call this technique C.D.T., short for consciousness deepening technique. Once the borderline is extended, consciousness will be present until the borderline is crossed. If the borderline has been extended to theta, then consciousness will be present in beta, alpha and theta. 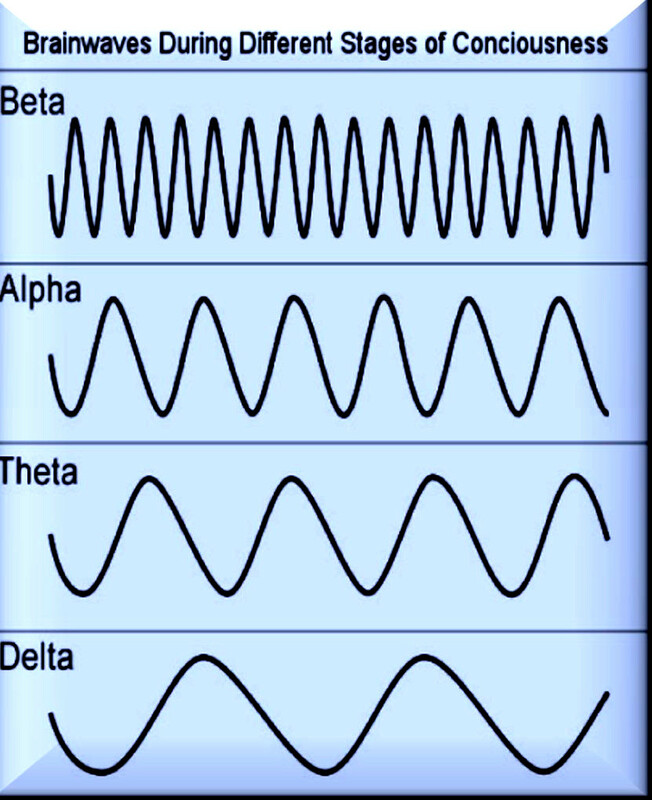 On falling asleep or on waking up, consciousness will be present in theta. This will give you the opportunity to experiment on out of body travel various times during sleep. Sit down comfortably with head not leaning on anything. Take a couple of deep breaths and then let the breathing resume its normal rhythm. Now, mentally search for the sensation of sleep or try to replicate it. It’s the same sensation of being sleepy. Gently hold it in your awareness. Next, begin counting backwards from fifty to one(some times I also gently concentrate on a chakra while doing the countdown). You will begin to feel sleepy. The sleepiness will begin to increase and you will begin your descent into sleep. The sleep sensation or signal, as I prefer to call it, will lead you through all the stages of sleep. As you begin to cross the borderline your head will begin to fall. The sensation of your head falling will momentarily arouse your consciousness. Remain calm, raise your head, continue to hold on to the sleep signal and restart the countdown from fifty. You will continue your descent into sleep and every time you cross the borderline your head will fall and you will become conscious again. Continue doing this as long as possible. This cycle of crossing the borderline, your head falling and bringing consciousness back is actually pushing the awake/asleep borderline back toward deeper levels of sleep. This means that if before you would fall asleep while entering alpha, now you will remain awake all the way into theta and even delta. You will know your progress by the subjective guide posts of each level of brain activity. You will know when you have entered alpha by the relaxed sensations. Theta by the dreamlike hallucinations and delta by the disappearance of dream images and sense of release from gravity. Many times while practicing you may simply fall asleep or get so sleepy you have to lie down. This is normal and is a good sign that you have found the sleep signal. Do not be discouraged if this happens. It does take a lot of practice to remain awake where normally you would be asleep. Thanks Louis! If you haven’t done the CDT technique for a while, is it harder to leave your body? At the moment, whenever I practice the RBLG or spot technique, I fall asleep right after relaxing my body. So I’m not sure if I should start off by practicing the CDT for a while to push back the borderline of sleep; before I try practicing OBE’s or just do both every night?